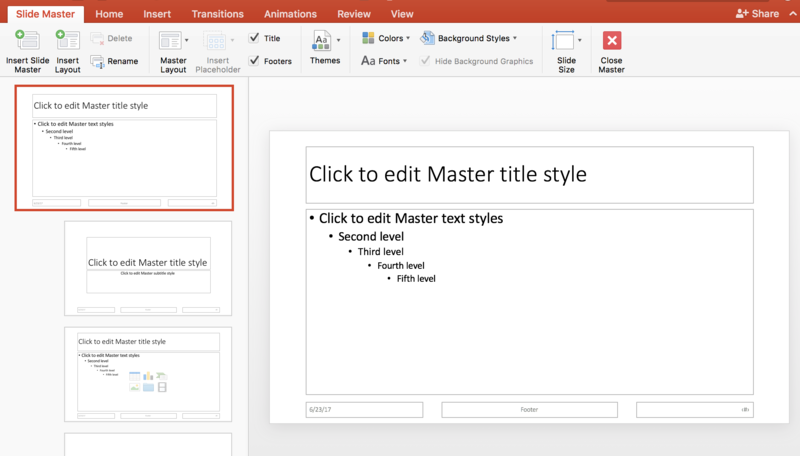 We know how annoying it can be to go through large Powerpoint decks making sure that each slide has the exact same font, the exact same size, and the exact same animation. It's tedious and you're bound to miss something. So, here's a secret you might already be aware of: you don't have to do that. 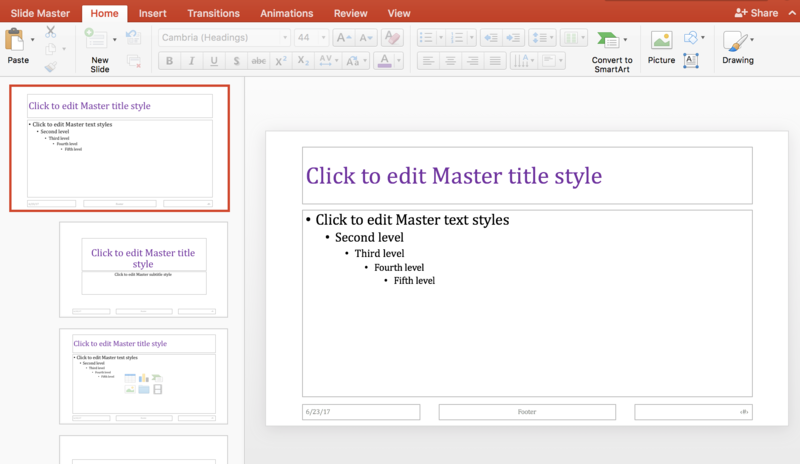 That's why there is a feature called the "Master Slide" on Powerpoint and it's there for you to make formatting and design changes to the entire deck at the same time. 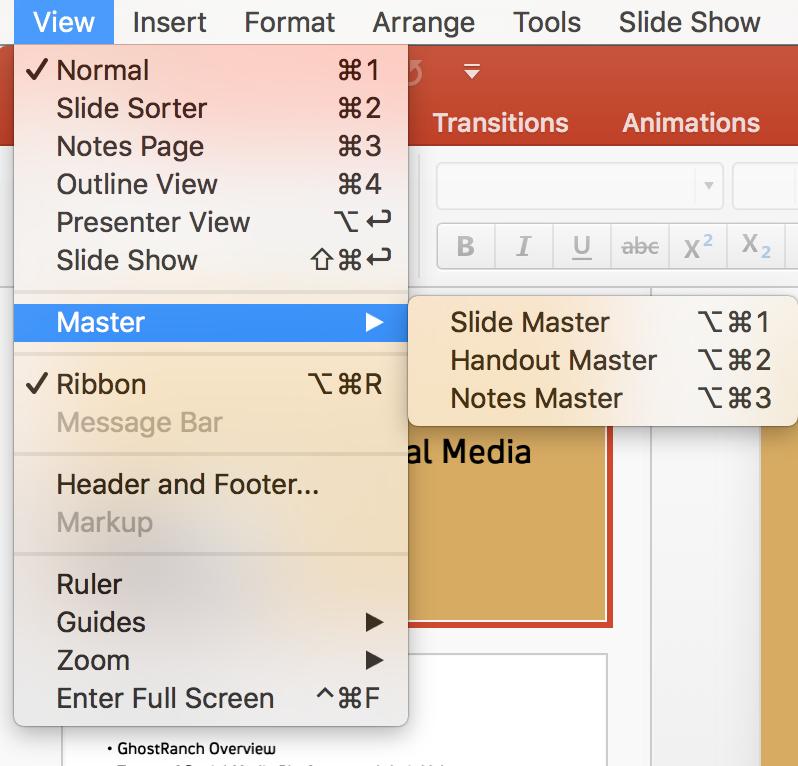 Go to your "View" tab and select "Master Slide"
From there, select "Slide Master" and you'll be brought to a screen that seems to have navigated away from your file. Fear not. You're on your way. 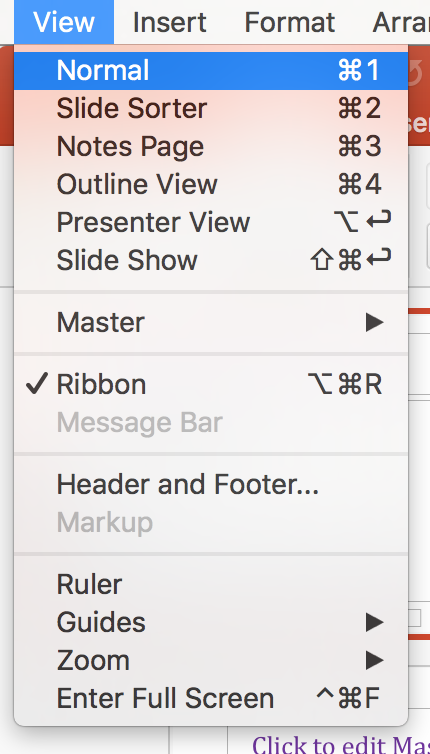 Be sure the Master slide is highlighted with your cursor (aka check for the orange line bordering it). 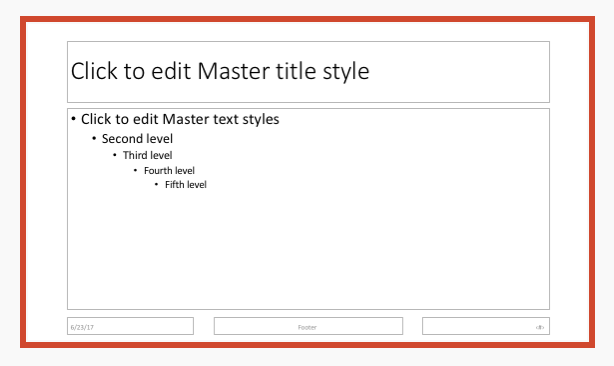 Now you're free to "edit" all of the slides' text, formatting, etc. however your heart desires. 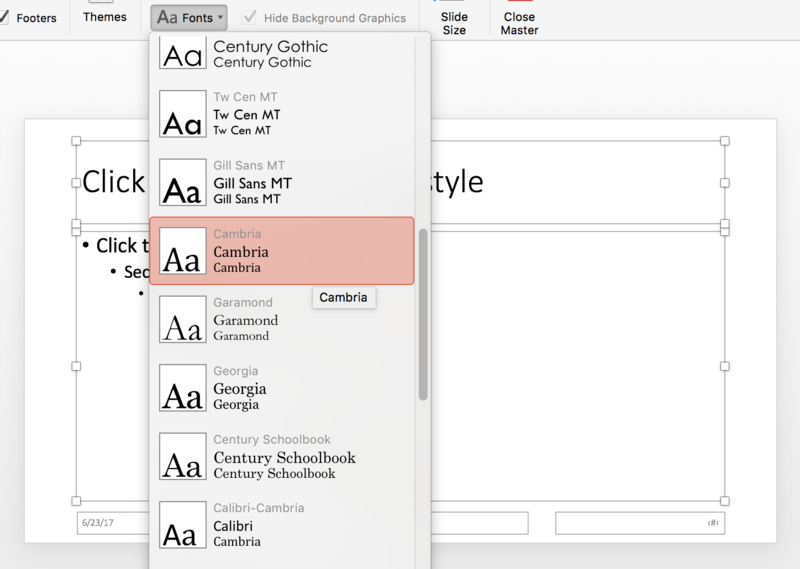 For this lil tutorial, we're going to change all Calibri --> Cambria. Select your text boxes or highlight the text and click the Font drop-down menu. Keep in mind that there are two fonts listed in various combinations on this menu, correlating to the Title text and the Body text. You do you. Voila! Our of our slides are now in Cambria and the headers are purple because, well, when you're MASTER of slides, you can do whatever the h*ck you want. When you're finished ruling the world and making your overarching creative decisions, you can navigate back to "normal view" by choosing View > Normal. TA DA! Congrats on becoming a master. Go forth and edit your universal fonts/colors/formatting however you damn please.